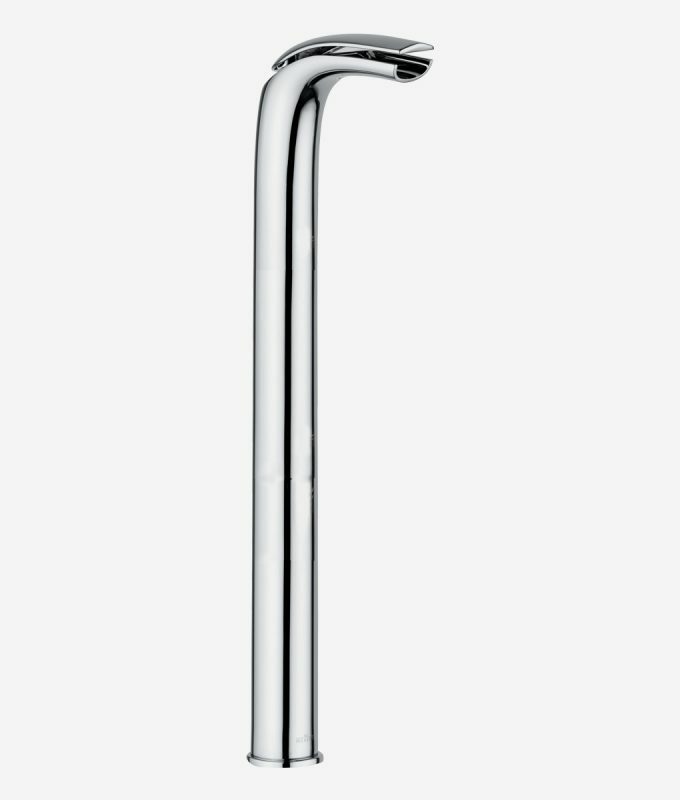 Imagine a glider, with lean wings stretched out in the air. 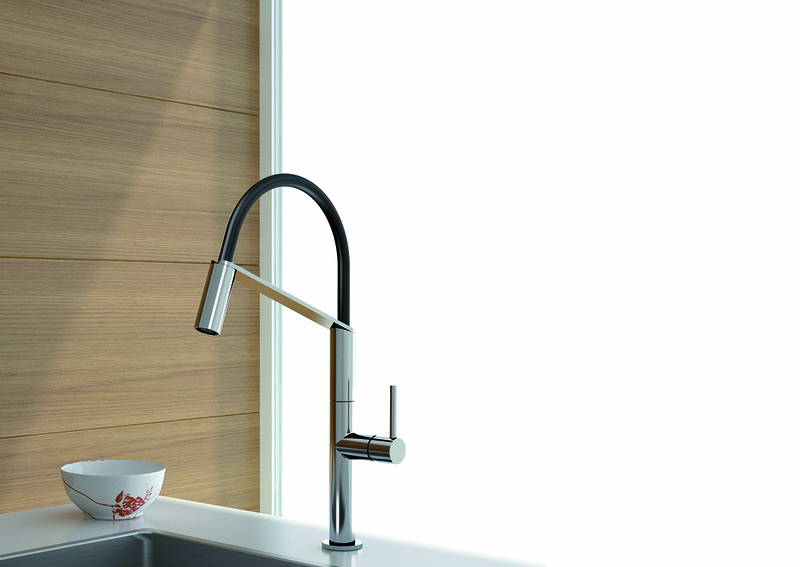 There you have Wolo, and all the harmony of a slender and thin design. 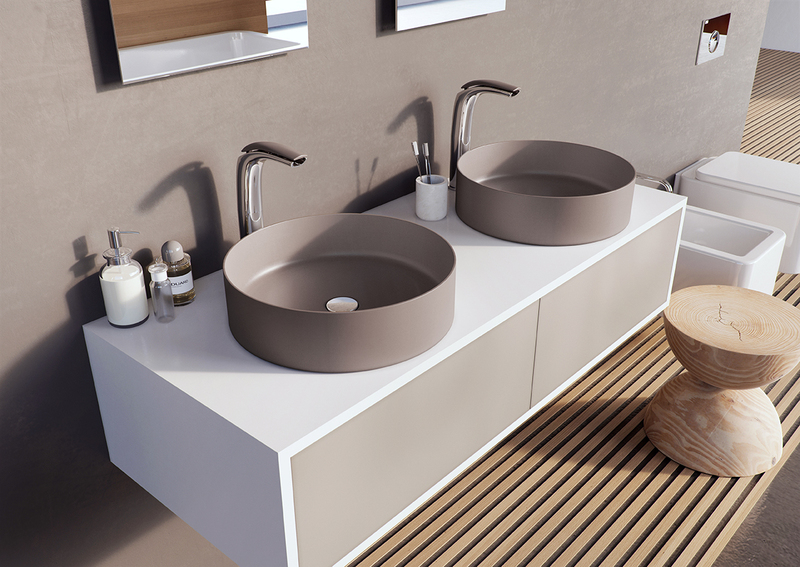 Aerodynamics and lightness are the inspiring ideas of the WOLO line, designed by Massimiliano Settimelli. 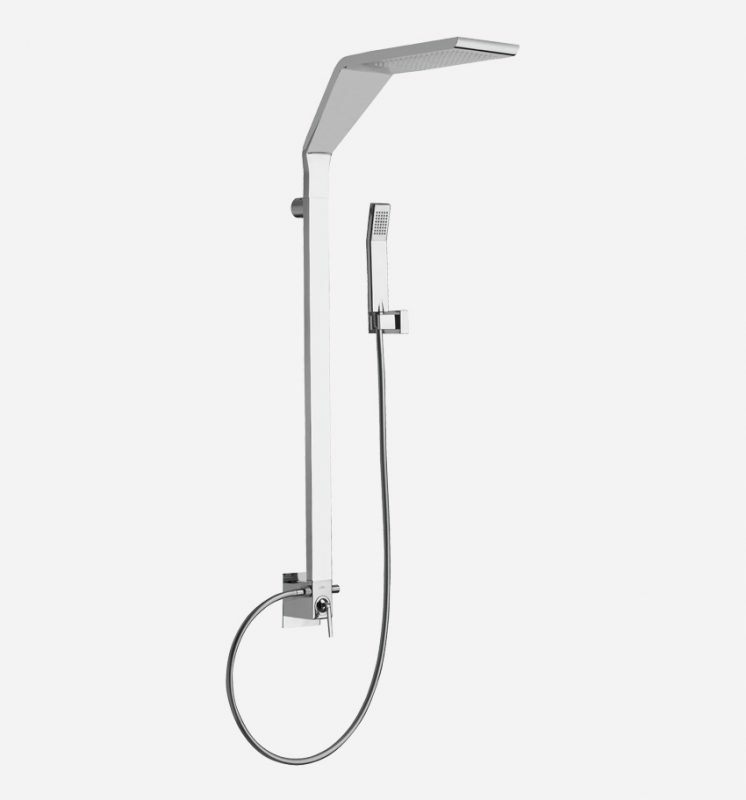 Its tapering slender body grows thinner just like and airplane wing. 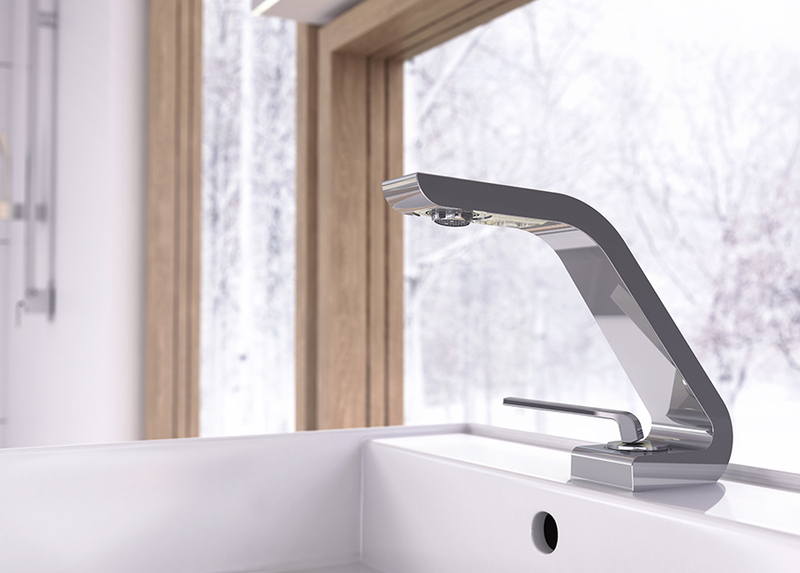 Whereas in the bath filler tap a horizontal expansion and vertical soaring lines seem to capture the initial moment of the flight. 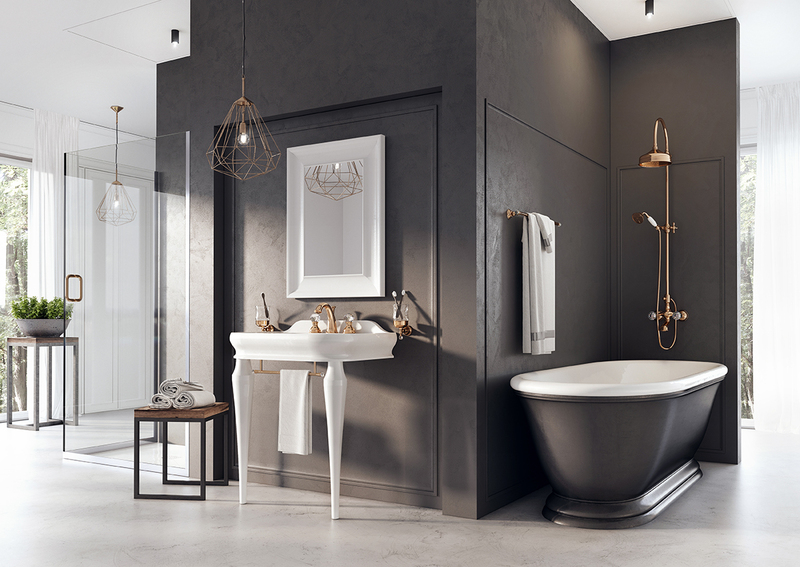 In matt black, matt white and satin finish gold, Wolo line leaps towards new trends. 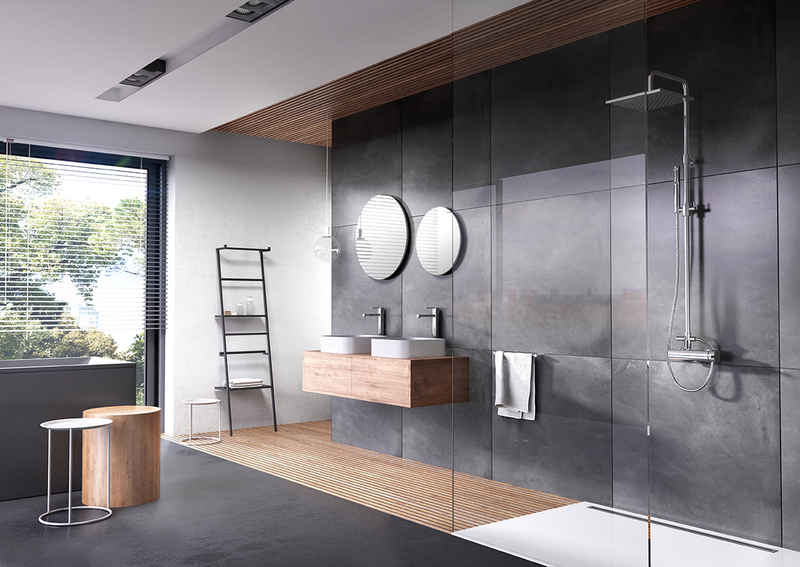 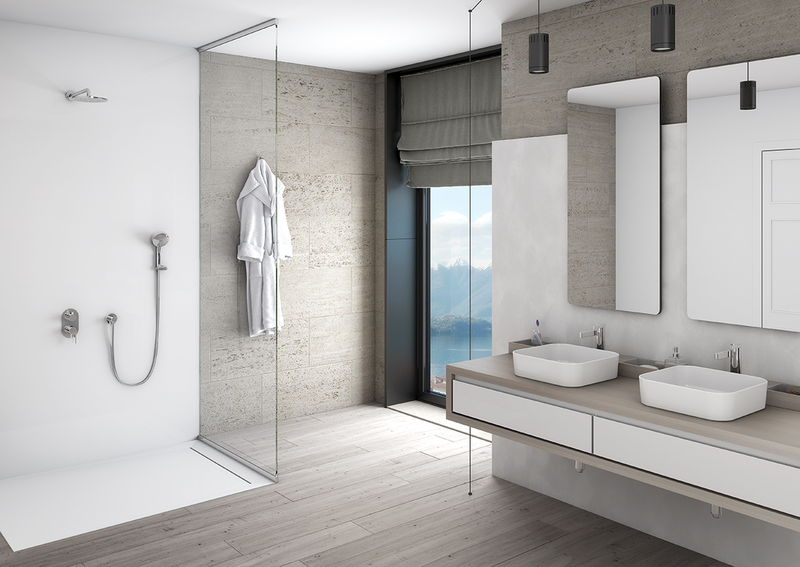 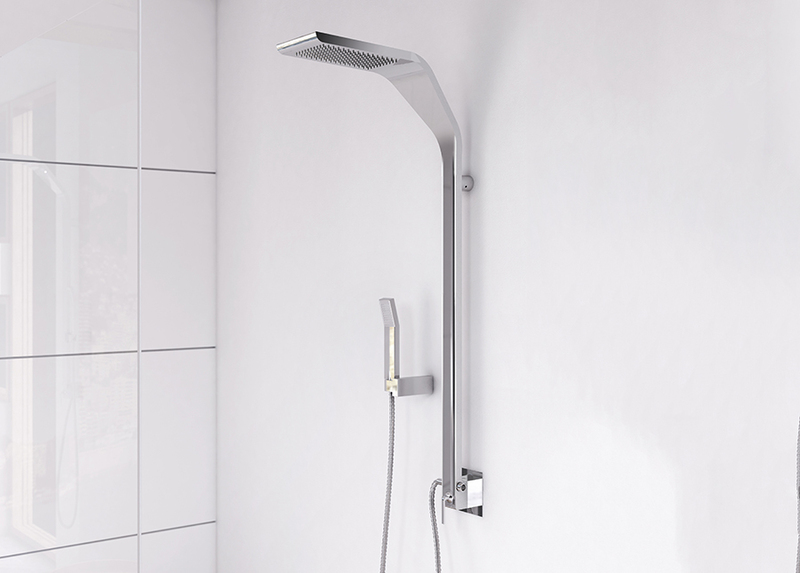 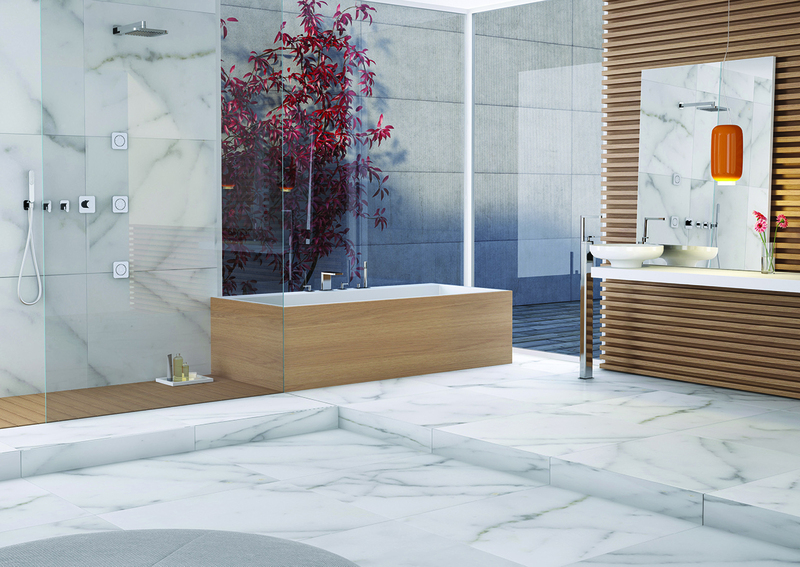 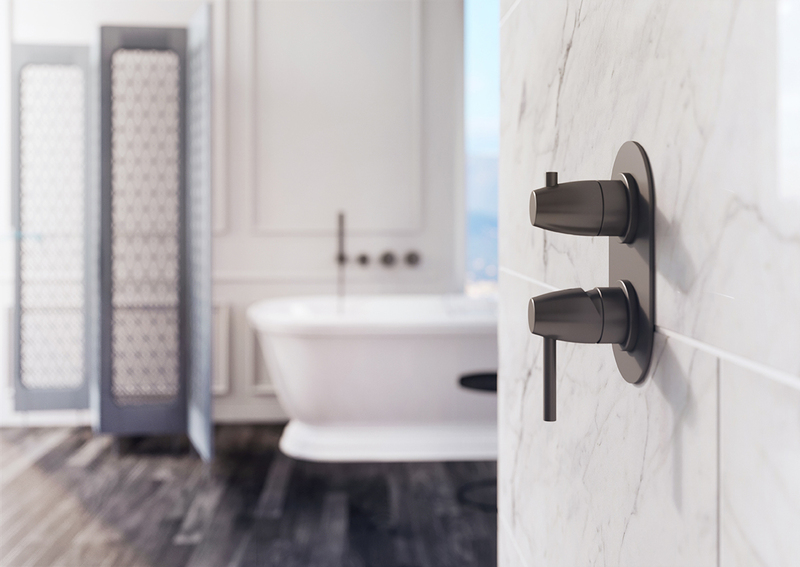 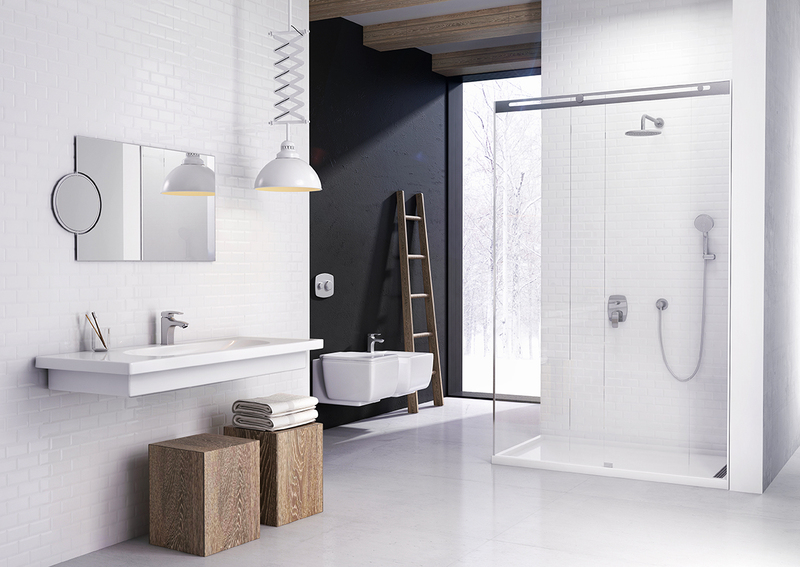 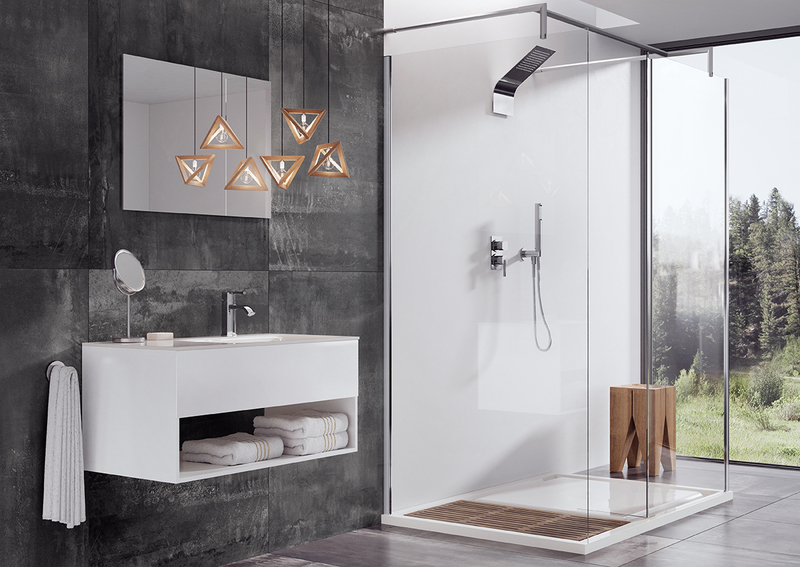 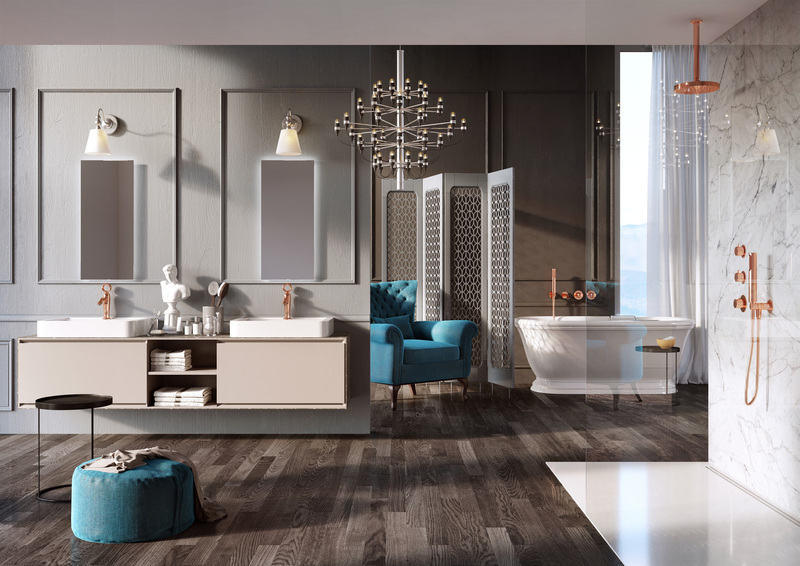 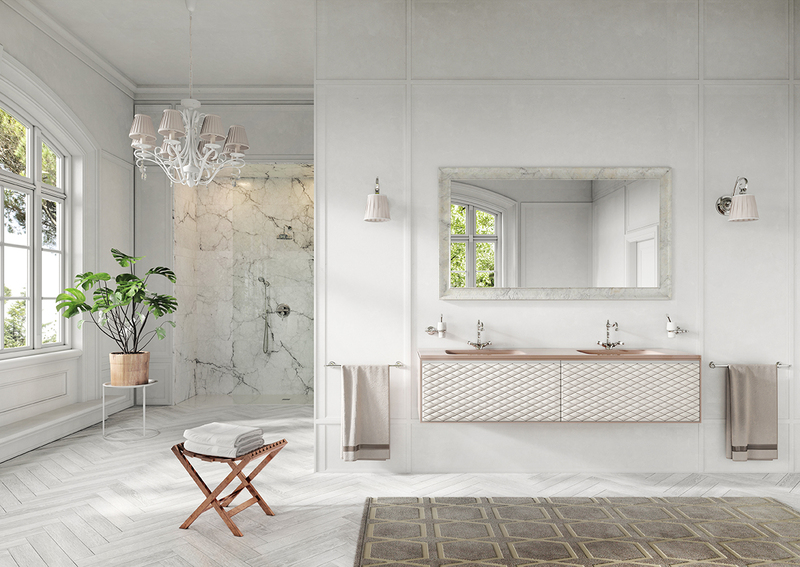 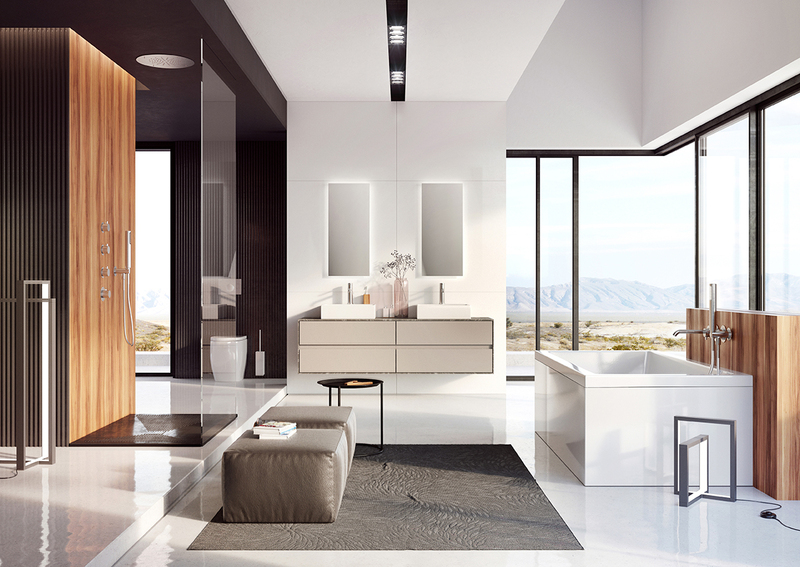 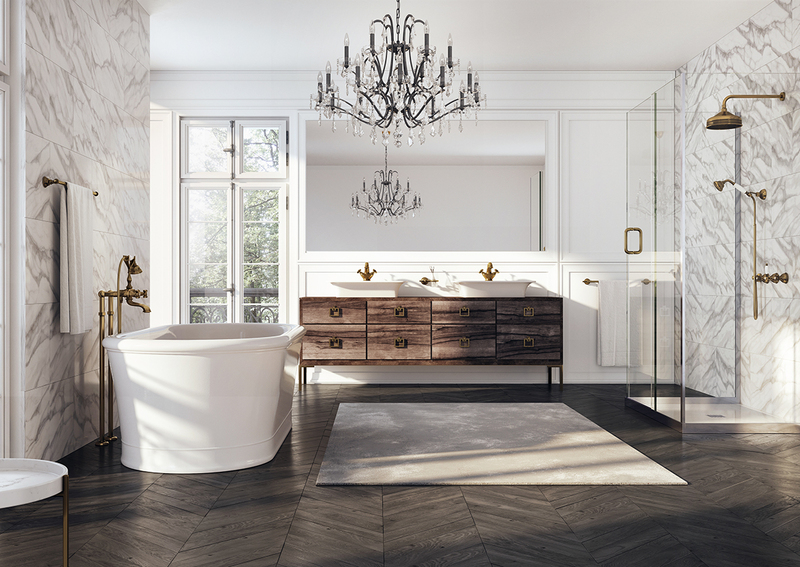 The complete series offers a wide range of choice of elements for bath and shower fittings, with numerous configurations and equipment possibilities, guaranteeing the space a steady balance. 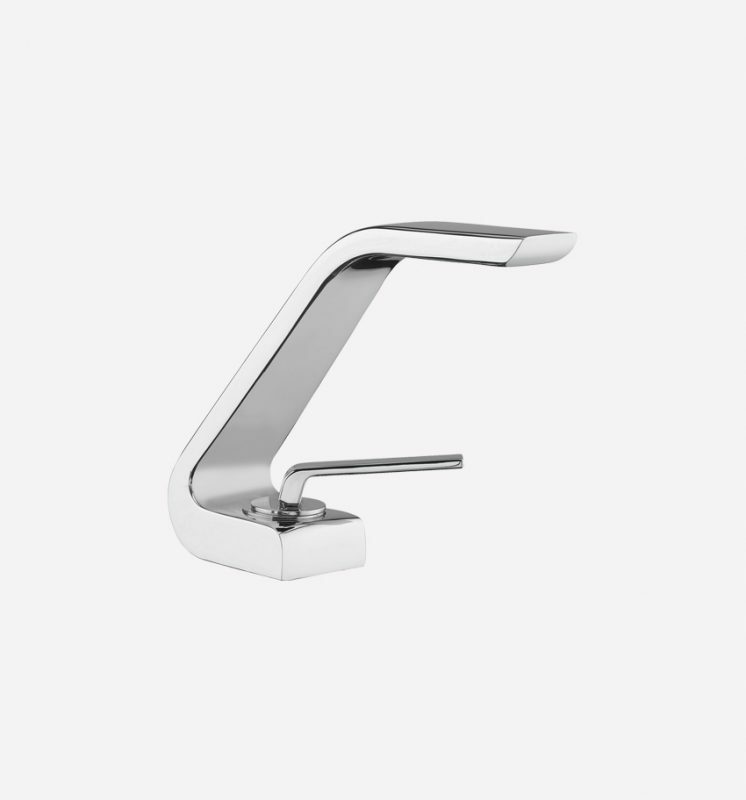 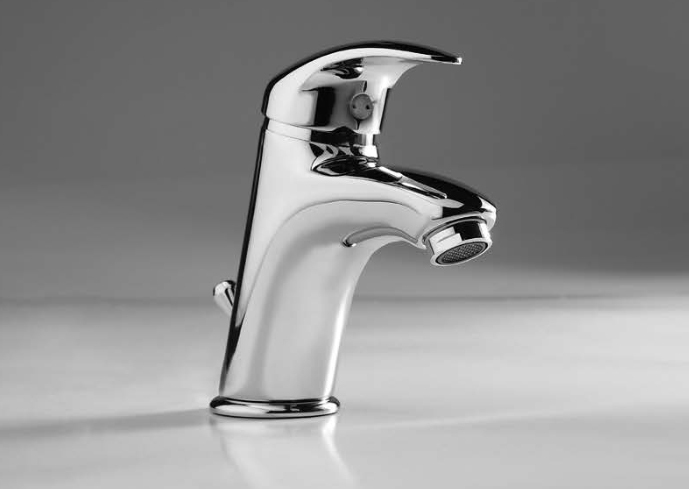 It is available in the various chrome and matt black chrome finishes, entirely handmade in our factories. 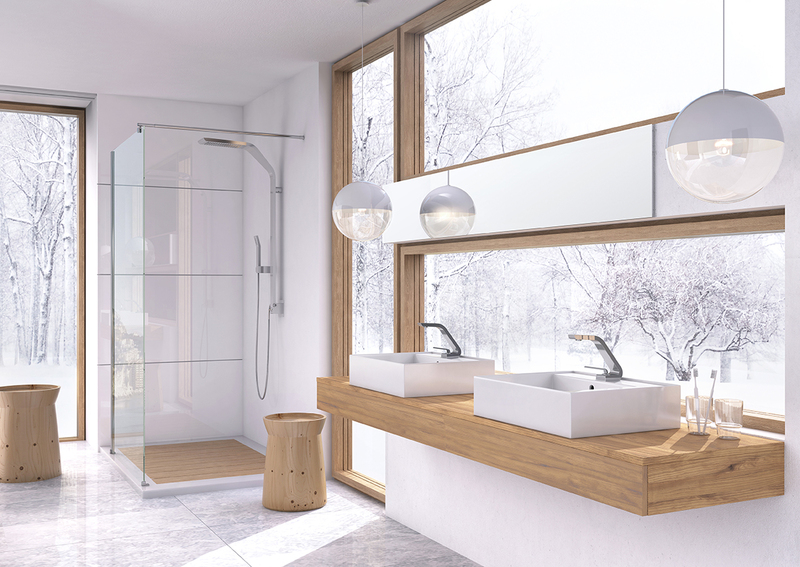 "Webert has chosen beauty" is the perfect synthesis of our ideals reference when developing the new models. 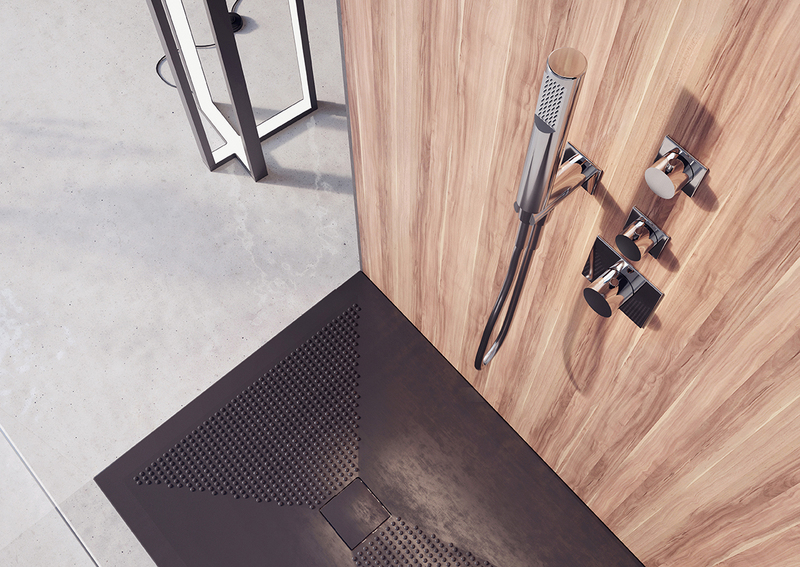 WEBERT is no longer just a manufacturer of high quality faucets and design, today it is even more: a single supplier of products and solutions from design and harmonized with the same aesthetic value.